Your contribution makes a difference in the lives of CTS students. With your help, CTS can continue to fulfill its mission to prepare Christian men and women for leadership and service in Europe and around the world. Scholarships – Your gift will help provide tuition and fees for a deserving student. Funds may be given in any amount. Scholarships may also be given in honor of a loved one, or toward a student studying a particular discipline such as Biblical Languages, Music, Missions or Youth Ministry. Projects – Periodically, needs and opportunities arise which are beyond the scope of our normal expenses. Your gift toward special projects helps CTS with one time larger expenses, such as campus renovations and expansion. Operations – Student tuition covers only half of the actual cost of a CTS education. The remainder is provided by friends of the Seminary who are committed to continuing the vision. Your one-time or ongoing financial gift helps us continue to provide quality education at an affordable cost. US Giving is operated by the Assemblies of God in the US. 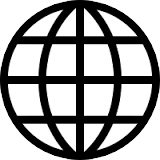 Our Ministry ID is 600001-905021, which can be used as a reference when giving through the AG. 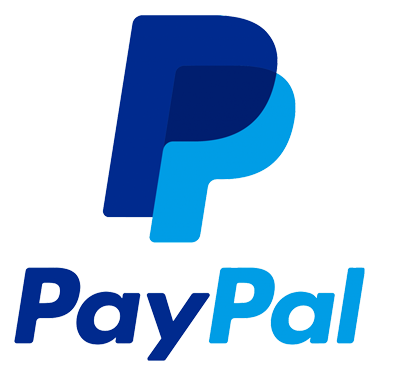 On PayPal you will notice that you are agreeing to pay Sascha Wyrwal, our business manager. This is only a temporary label. Your money will be recorded correctly. Thank you.